This essay expands upon remarks I shared at the event “Poetics and Higher Ed Justice: The Role of Writers in the Struggle for a Freer University,” on May 5 at Wendy’s Subway, alongside sister CUNY educators Miriam Atkin, Makeba Lavan, Zohra Saed, and Meghann Williams. These words by the Black feminist revolutionary Assata Shakur have been chorused by countless crowds in the years since the Black Lives Matter movement has emerged. Nicknamed “Assata’s chant,” the phrases act as a street-speech talisman against police fear and liberal misdirection; they fuse Black and Third World feminist calls for radical care with the call for class warfare that concludes Marx and Engels’ Communist Manifesto. “Assata Taught Me” shirts and murals claim her as a godmother to the movement, and “Assata Shakur is Welcome Here” posters have begun to reappear from the time she was underground and in flight in the 1970s. However, as with any militant who can be selectively quoted and valued once they are converted into a larger-than-life icon, we risk her lessons becoming Twitterized and commodified. What can Assata Shakur teach us? I first learned about her when I began studying at the City College of New York in 2006. The Guillermo Morales/Assata Shakur Student and Community Center’s red doors — emblazoned with a huge black fist clutching a pencil — were always open to textbook exchanges, campus and neighborhood organizing meetings, a community supported agriculture program, and radical study sessions. The space had been won through a 1989 CUNY student strike against proposed tuition increases, and served as a hub of activism, resources, and historical continuity between struggles. 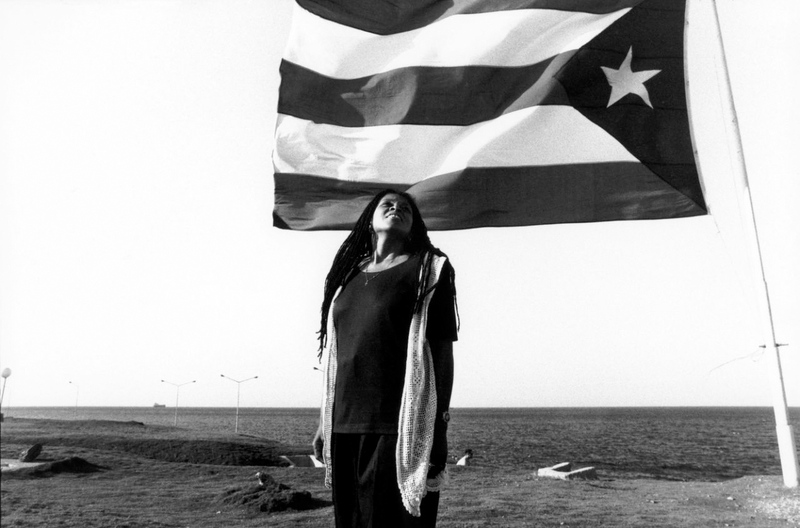 Assata and Guillermo had an enduring controversial relationship to City College from the time they had been students at the college (during the late 1960s and early 1970s) and their legacies as Black and Puerto Rican revolutionaries continued to threaten the conservative media, politicians, and the police, all of whom wanted this Center closed. In May 2013, the FBI announced that Assata would be added to the Top 10 Most Wanted List (as the first woman, no less). 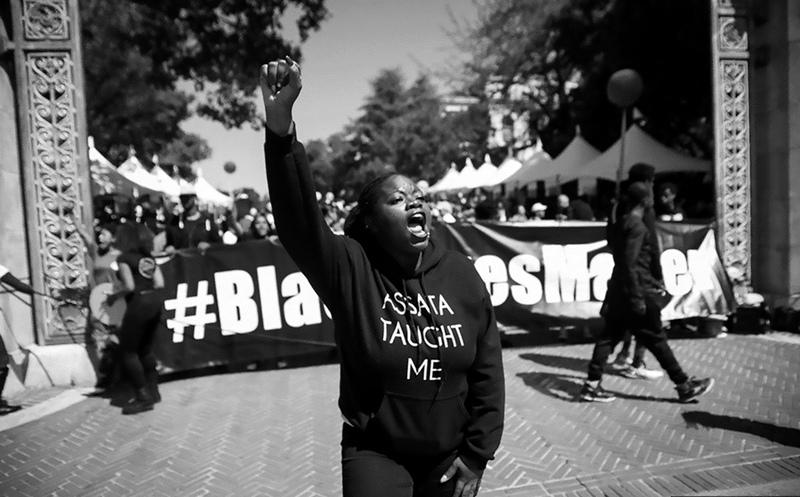 Immediately afterwards, people made a social media call for “Assata Teach-Ins” to dispel the state’s myths about her. Free University-NYC hosted an event at Marcus Garvey Park in Harlem called “Assata Shakur’s Legacy and Lives of Resistance,” where CUNY/SUNY educator Nicholas Powers explored how Assata’s memoir might be used as a tool for liberation. First published in 1987, and reissued in 2001, lots of people have started to study this book again, drawn by the allure of Assata’s revolutionary life, which began with her association with the Black Panther Party in the late 1960s. She eventually went underground with the Black Liberation Army and survived a gunfire confrontation with the police at the New Jersey Turnpike in 1973. She was imprisoned for several years after the police shot her, eventually escaping to Cuba in 1979. She remains today in exile. Her memoir remains an invaluable record of Assata as a teacher-organizer; she tells the story of how she became a student, a community educator, and an “unreconstructed insurrectionist,” in the words of the movement scholar Joy James. Using narrative and poetry to tell her own story, Assata implicitly models how readers can commit their own lives to social change. Assata spent her teenage and young adulthood years across New York City — Harlem, Lower East Side, Queens, Upper West Side — in which she embedded extensive roots and cultivated an intimate familiarity with the city that she sought to help transform. Assata was not born a revolutionary, but became one along a wayward path of experiences with various Black radicals, reformists, and conservatives. As she became more seriously involved, she was mentored by African student communists and Black American student radicals in New York City, and Asian, Black, Chicano, and Native American radicals during a short Bay Area trip in 1969. 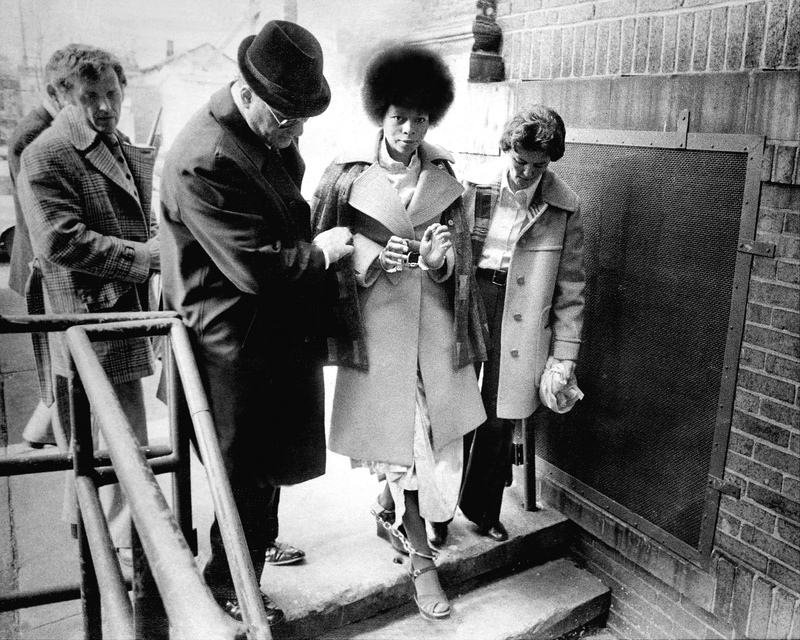 Assata entered the Borough of Manhattan Community College (BMCC/CUNY) in the late 1960s, and she rapidly became immersed in Black liberation work through contact with Golden Drums, a campus group that created events with Black studies curricula and activities, even as they simultaneously demanded that the college formally implement similar programs. They organized lectures about Black histories, through which Assata first learned about Nat Turner and others who actively resisted their enslavement. Golden Drums nurtured a thriving cultural scene, with bridges between higher education, youth, and community knowledge. They hosted concerts, plays, poetry readings, dancing, drumming, arts and crafts, in addition to (re-)teaching history, reading, and math. In the late 1960s, Assata joined the Black Panther Party, and was instrumental in the Harlem free breakfast program and free health clinic when she transferred to City College. Education was a central element of the Black Panther organization, and Assata outlines pedagogical methods that can bridge radical learning between childhood and adulthood as well as informal neighborhood programs and formal educational institutions. There is, and always will be, until every Black man, woman, and child is free, a Black Liberation Army. The main function of the Black Liberation Army at this time is to create good examples, to struggle for Black freedom, and to prepare for the future. We must defend ourselves and let no one disrespect us. We must gain our liberation by any means necessary. By framing the Black Liberation Army as a perpetual fighting force that will continue to exist until Black freedom is fully actualized, and by including people from “all walks of life” as its members, Assata defines the group’s ongoing purpose and invitation to participate in the most expansive terms possible. 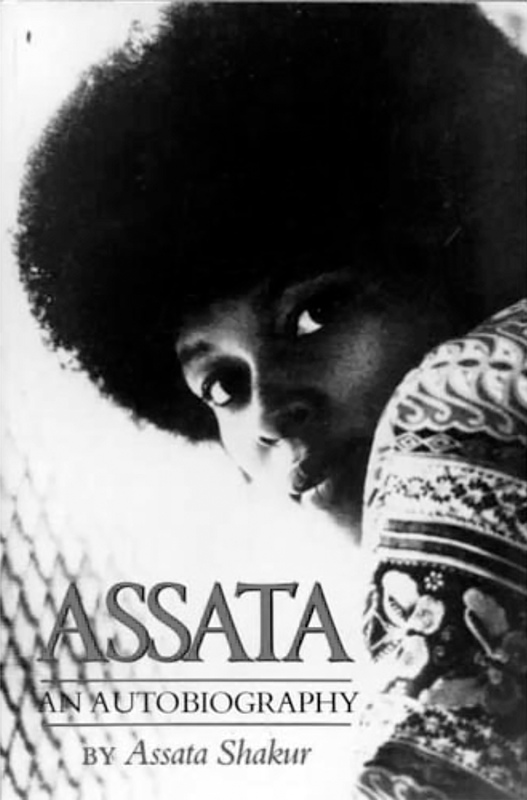 In this way, Assata articulates a crucial strategic pivot for Blackness and revolutionary activity, which anarchist Black Panther Ashanti Alston further elaborated by noting that “being Black not so much as an ethnic category but as an oppositional force or touchstone for looking at situations differently.” Moreover, as a teacher-organizer writing these words from prison, Assata also urges us to reconsider COINTELPRO as a means by which the U.S. government surveilled, disrupted, encaged, and murdered teachers and students. The work of state counter-intelligence literally meant demolishing the Black Panthers’ freedom schools approach, which was gathering a broad audience among poor and radicalizing people of all colors. Although we may have lost the intensity of the historical moment, it’s difficult to overstate how widely this imprisoned CUNY student and community educator was known and defended during the 1970s. City College poet-educators followed her case closely. Adrienne Rich kept notes on Assata’s case in her archives. June Jordan read in 1977 at a benefit for Assata alongside Jayne Cortez. Audre Lorde kept a poem written by Assata in her archives, and in turn wrote the 1977 poem “For Assata” in her collection Black Unicorn, in which she says “I dream of your freedom / as my victory / and the victory of all dark women.” The most prominent Black Studies publication of the time, Black Scholar, featured a 1978 essay that Assata wrote while in Rikers Island prison, “Women in Prison: How We Are,” alongside work by Angela Davis. By the time of Assata’s prison escape, freedom fighters worldwide were deeply inspired by her, even as U.S. movements suffered during the abysmal Reagan years. I hope that in CUNY and NYC we can still proclaim Assata Shakur as one of our own.